What comes to mind when you think of comfort food? A big plate of pasta? A meal your mom or grandmother makes? A bowl of soup? A slice of pizza? I think we all think of something different when you picture your comfort food, but mine is definitely something my mom or grandmother makes. It takes me to their house, where I'm at home, and reminds me of them, and that gives me comfort. Their tables were always a place of acceptance and contentment; a place where I could come and just be myself. I could wear my comfy clothes, not worry about how my hair looked, and not worry about putting on an act, imperfectness and all. Those tables are home to me--a place where I'm most welcome. When Rachel prompted us with this month's Bread & Wine Project topic, my mind immediately went home. She asked us, "How do you make your table a safe place for guests that come into your home?" My prayer is that those who gather in our home feel just that--at home. I may not be the greatest chef and I definitely don't serve a 7 course meal, but I hope the friends and family who enter our home feel the love, peace, and comfort that we hope our house is. I want our table to be a place of honesty, of trust, of openness. A place where they feel welcomed; when I can be more focused on them instead of the dishes or laundry that isn't done. A place where we can laugh until we cry, cry until we laugh, and talk about all the ups and downs that life throws our way. I hope life happens around our table, and we get to enjoy the big and little moments over a glass of wine and a plate of comfort food. I hope our house is a place where schedules, cell phones, and distractions aren't important; but instead it's a home where the friendships, the memories, and the moments are what matters. 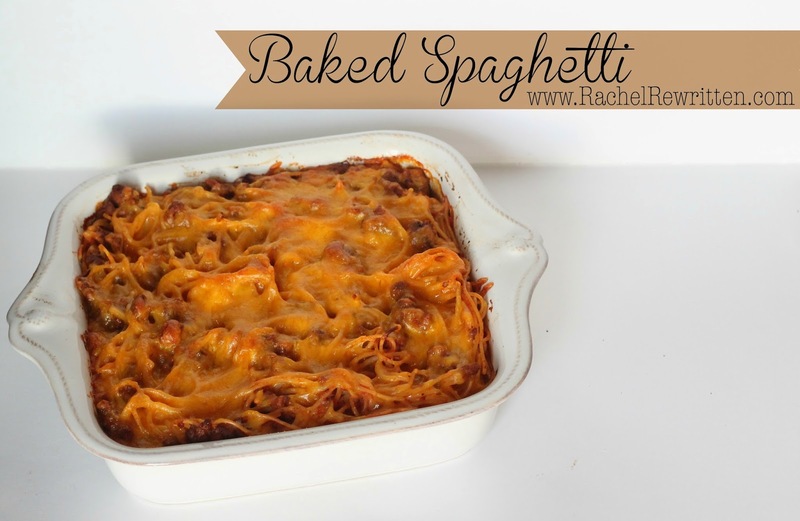 The recipe I'm sharing today is my definition of comfort food. It's a recipe my mother has made for years--something that is easy enough to throw together on a weeknight, yet delicious enough to trick people into thinking you've slaved over an oven for hours. It's hearty and filling--a meal that I count as a "splurge" meal, but then again, what's life without a little splurge meal? Those are the meals I live for. Here's what you'll need. Easy ingredients to make a delectable dish! 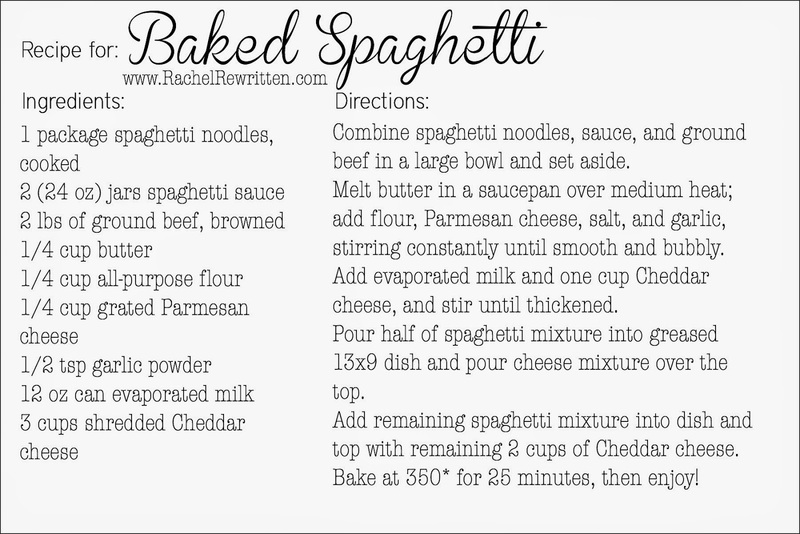 The cheese sauce in this recipe is the secret ingredient--it's the best thing you'll ever eat. I could eat it with a spoon, all by itself! My sous chef has four legs and enjoys sitting at my feet while I cook. Warm, golden, and bubbly--doesn't it make your mouth water? Serve it up with a side of asparagus or a chilled salad and your guests will thank you! As Shauna Niequest said in Bread & Wine, “It’s about what happens when we come together, slow down, open our homes, look into one another’s faces, listen to one another’s stories. It happens when we leave the office and get a sitter and skip our workouts every so often to celebrate a birthday or an accomplishment or a wedding or a birth, when we break out of the normal clockwork of daily life and pop the champagne on a cold, gray Wednesday for no other reason than the fact that the faces we love are gathered around our table.” That's the kind of safe place that I want to create for the people I love.